Check in YouTube if the id PL5fELY23nPdk3EhaNB7dYr7WKctXfUu3v belongs to a playlist. Check the FAQ of the plugin or send error messages to support. Ever imagine surfing in the desert? 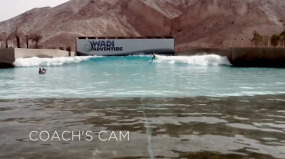 At Wadi Adventure, the imagination has become a reality. Get perfect pumping waves to surf on time and time again. 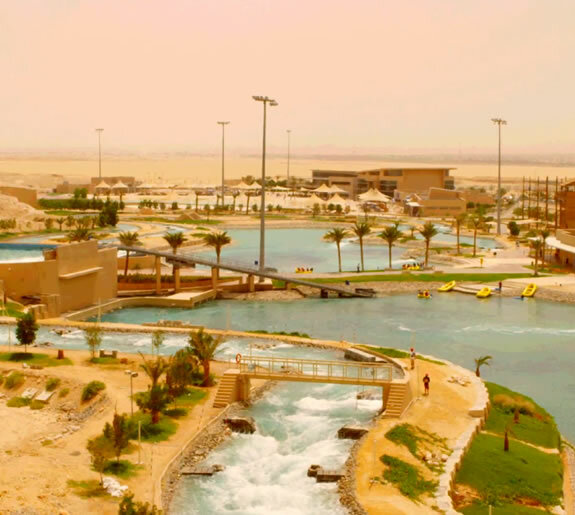 Middle East’s first man made whitewater rafting, kayaking and surfing facility. Known for its extensive natural cave system and hot water springs, Jebel Hafeet has long been a tourist attraction for the region. 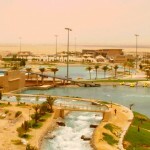 Wadi Adventure has now added another reason for you to visit this spectacular part of the UAE. Wadi Adventure is an ideal day out for the family, friends or just by yourself. With everything to offer at the state-of-the-art facility, all you need to bring is a sense of adventure and we will make sure you head home with an experience of a lifetime. 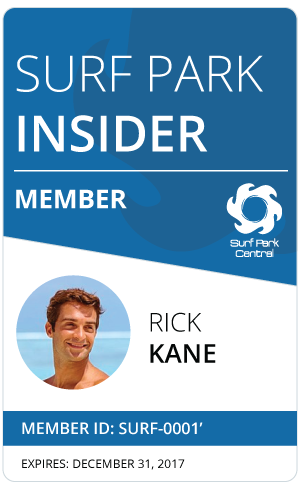 Learn how to surf in a controlled environment with professional surf instructors. 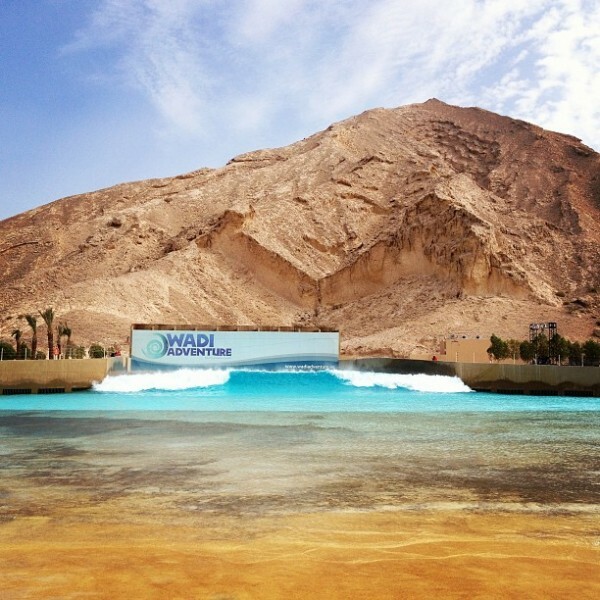 Wadi Adventure surf park waves can be tailored to any skill level, allowing you to develop faster than if you were to learn in the natural environment. Join a Lesson: Have a surfing/kayaking session with a qualified instructor. There will be up to 8 other individuals in your group. Joining a lesson is a great chance to meet new friends with a similar surfing/kayaking ability. One on One:Have a private lesson from one of our qualified professionals, who will tailor the session around your ability and desired progression. 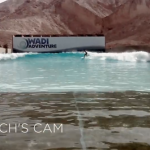 Wadi Adventure is home to the longest man-made whitewater channels in the world. All raft trips include a professional guide, a short briefing on the fundamentals of rafting and essential safety information, as well as all the technical equipment needed. Wadi Adventure has three whitewater channels (Green = class I; Blue = class II; Black = class III/IV) and each provides a different experience and thrill factor, which the experienced instructors will tailor to your ability. For the most daring and bravest guests, the adventure course includes a climbing wall, high ropes course, zip line and a 14 meter falling swing! A fantastic activity for the entire family to participate and enjoy (users be at least 1.2m tall). Wadi Adventure employs a team of internationally experienced, highly qualified instructors in surfing, kayaking and rafting. Take advantage of the state-of-the-art facilities and our carefully constructed teaching techniques to learn any of these sports in the safest surroundings. We have a variety of courses for all ability levels on offer. See our price list, or speak to one of our guides/instructors for further details. Family Swimming Pool: At Wadi Adventure, it is not all about thrills and spills. We recognize the need for our younger guests to have a place to have fun in the water. The family swimming pool is a great place for the entire family too cool off, relax and swim. Kids Splash Pool: Designed exclusively for all our smaller guests, the kids splash pool is a safe and fun environment for children. Located close to the family swimming pool and the surf pool, you and your children can be have some fun, relax and enjoy everything Wadi Adventure has to offer, to its fullest. A surfboard is included in the surf activity price. We have a selection of surfboards available for rent. Reservations Required: Pre booking is recommended. Walk in guests are subject to availability. will be the 5th august in the afternoon in Dubai and would like to enjoy a 1 hour group lesson: AED 150/$41 or a 55 minute public free surf session 6-7 waves per session: AED 100/$27 ? Possible, which time i schould arrive at the later afternoon ? How was it Dude? does it barrel? did you get any? Hi, I am in dubai now, for vacation ,I do surf in USA, I would like to know how much this cost and availability to go surf. Without taking the classes. Wow… looks awesome and the waves look fun. Are those chicks always there jumping around like that? What about old mate, did he break his zipper on his wetsuit? Me and some friends are interested to come and surf as a group on 6th January. Are you open then? Hello. Is the private session 55 or 60 minutes? Is there a minimum of surfers? Is there a maximum number of waves? Can I surf it to myself? hi im in dubai from the 2nd of feb to the 9th are you guys available open then? also how does the line up works is it 5 waves or snaking each other?